When conducting surgical procedures it is important to have a high-quality curette on hand for removing debris from the body. Team Medical Supplies provides the Australian medical industry with curette surgical instruments and products for a range of medical applications. 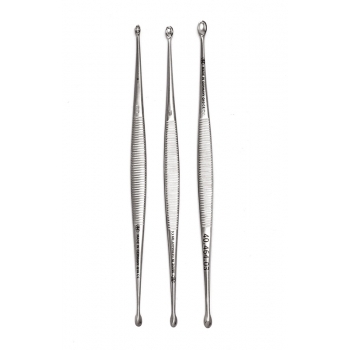 Having recognised the lack of a single provider of these imperative tools, we decided to be a one-stop supplier of curettes and other instruments necessary for conducting a variety of procedures. 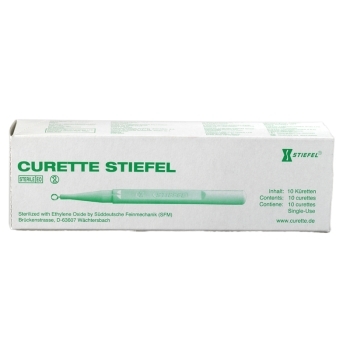 We have a variety of curettes necessary for covering a range of medicinal applications. This includes tools for the following: Bones: Widely used in orthopaedic procedures, the bone curette is used to remove and scrape away fibrous tissue as well as other unwanted debris from the bone. 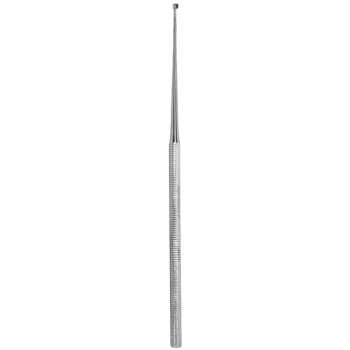 Dermal: Necessary for conducting procedures relating to the skin, this instrument is used for scraping away growths such as melanomas and warts, and has a round or oval tip for removing the growth. Eyes: Important for procedures including excising inflammation masses in the eyelids, this particular tool is common in optical treatments. Ears: Curettes are used for the removal of excess wax from the Ears as well as other treatments relating to otology. Uterine: Used to scrape abnormal tissues and other unwanted debris from the Uterine lining, this tool is used for hysteroscopy, hysterectomy and ablation. If you have any questions for Team Medical Supplies regarding our range of products, feel free to get in contact with our friendly team of staff. We are committed to providing an exceptional standard of customer service, and are always happy to assist you in finding the right instruments for your practice. Simply fill out an enquiry form on our contact page or call 1300 224 450 and one of our staff will help you with your question.